A favorite crop for everyone to pick and eat fresh from the paddock, whether it’s a snack during the busy day or enough for the evening dinner. Peas fit well into our rotation with early and late plantings. Early plantings start end of July and are harvested in late November. The early harvest allows us to plant a green manure crop and get full potential out of it. The late plantings which start in November allow us to follow a late harvested paddock of carrots. The peas are harvested in February. 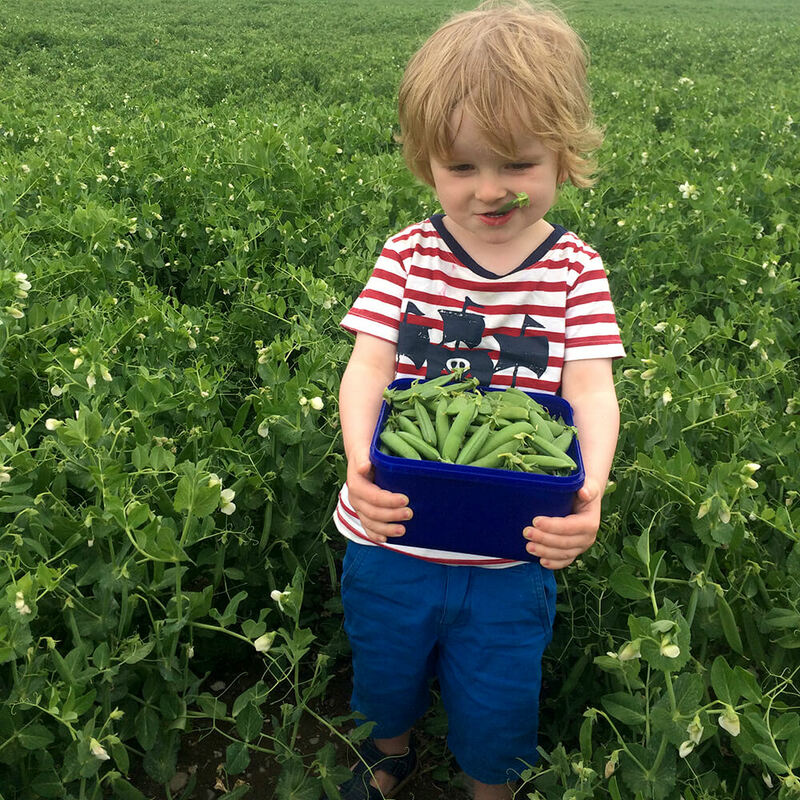 All of our peas are grown for Heinz Watties, situated on the outskirts of Christchurch, 60km away. Peas are a great Nitrogen Fix. A low input, low risk, quick cash flow crop for us.